Comprised of 2 individually shielded 22 AWG power wires and 2 individually twisted shielded pairs of 28 AWG 100 ohm twinaxial configuration, Cicoil’s Flexx-Sil™ jacketed FireWire cables are designed for highly demanding applications. 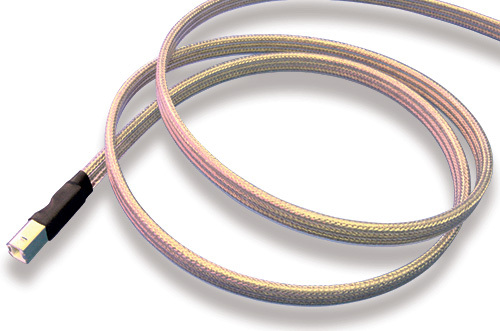 Unlike typical FireWire cables, the Cicoil cable has been designed for high flexibility, mechanical stress, temperature extremes and harsh environments. And the flat cable construction guarantees clear, high speed data transmission, even in the toughest of environments.